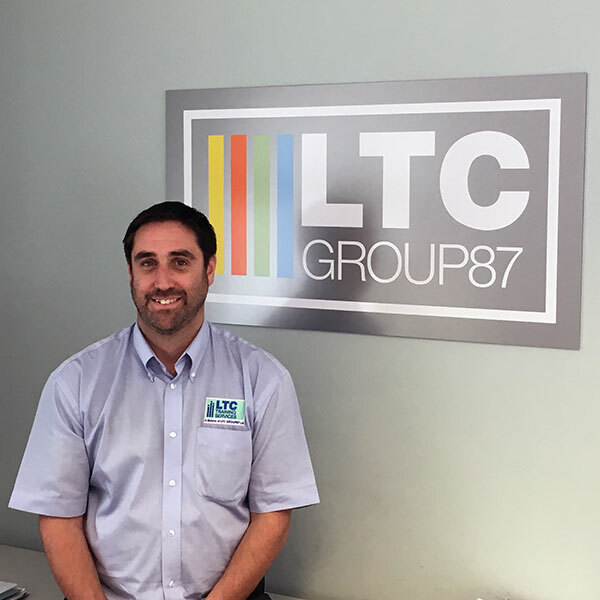 Kyle started with LTC in July 2011 as an Apprentice Scaffolder when he was 16 years old. He attended CITB Bircham Newton College. He completed his NVQ Diploma in Accessing Operations and Rigging – Scaffolding (Construction) in January 2015. He was then identified as a possible future charge hand so he attended the CITB Site Safety Plus course for Site Supervisor Safety Training in 2016. 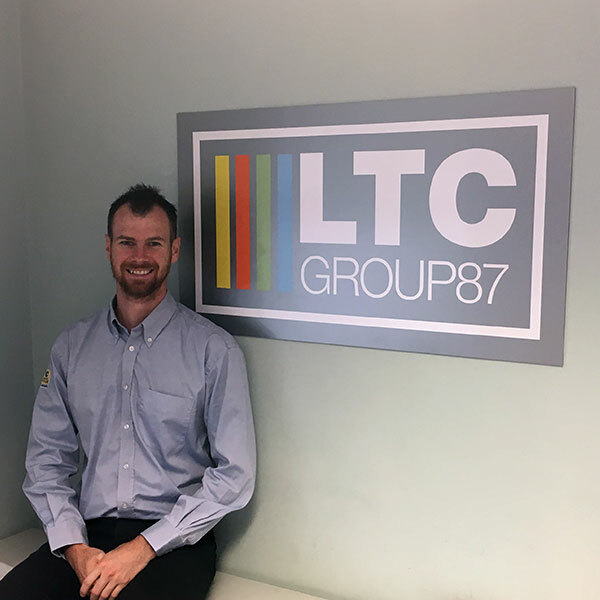 Kyle has now been a charge hand on one of our sites for the past year and successfully liaises with the Site Agents/Project Managers regarding programme of works, resources required and manages the safe work load of the other LTC operatives on that site. Kyle has now agreed to progress his training to the Advanced level and recently attended the Advanced scaffolding course and is working towards his NVQ level 3 which he should achieve within the next 9 months. 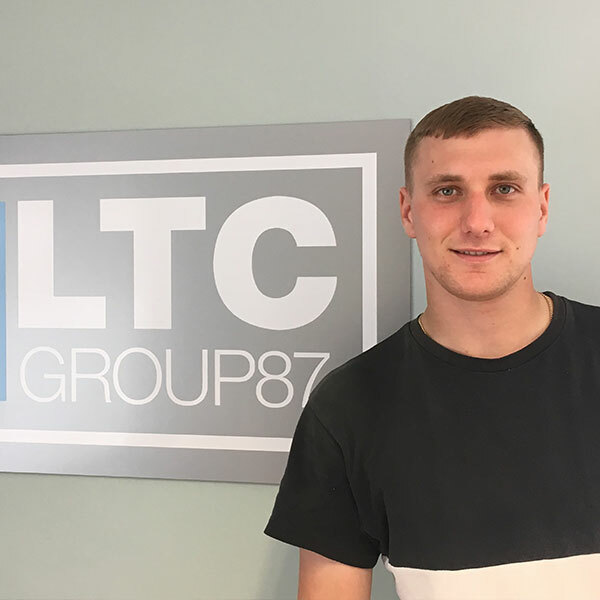 We look forward to Kyle progressing with the company, gaining experience on advanced /complicated structures/scaffolds and becoming one of our most trusted scaffold team leaders.